Note: By the constitution of 21 Aug 1995, Ethiopia was reorganized into nine ethnically-based regional states (kilil): Afar, Amhara, Benishangul-Gumaz, Gambela Peoples, Harari Peoples, Oromia, Somali, Southern Nations Nationalities and Peoples, Tigray; with two separate self-governing administrations (astedader akabibi) in: Addis Ababa capital city, and from 2004, the Dire Dawa chartered city. 21 Aug 1995 State of Afar. 21 Aug 1995 State of Amhara (Amara). 21 Aug 1995 State of Gambella Peoples (Gambela Hizboch). 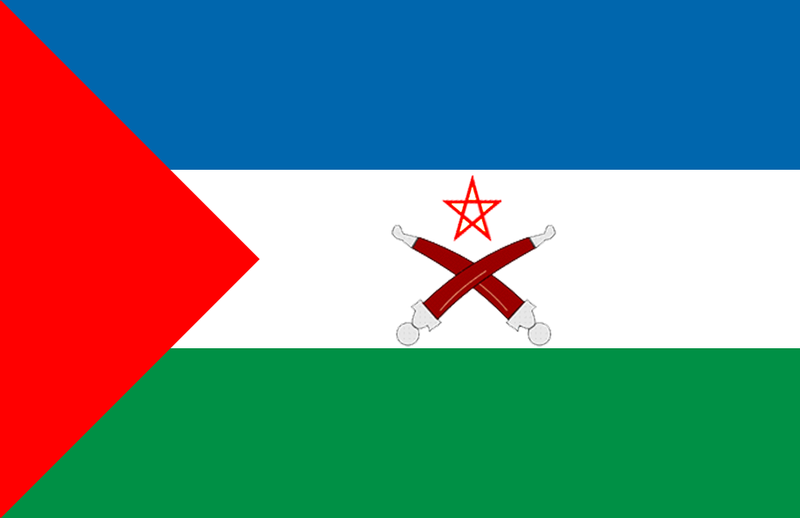 21 Aug 1995 State of Oromia (Oromiya). (Ye Debub Biheroch Bihereseboch na Hizboch). 21 Aug 1995 Addis Ababa (Adis Abeba) Capital City. 1991 - 2004 Dire Dawa under federal administration, without autonomy. 4 Aug 2004 Dire Dawa Chartered City.